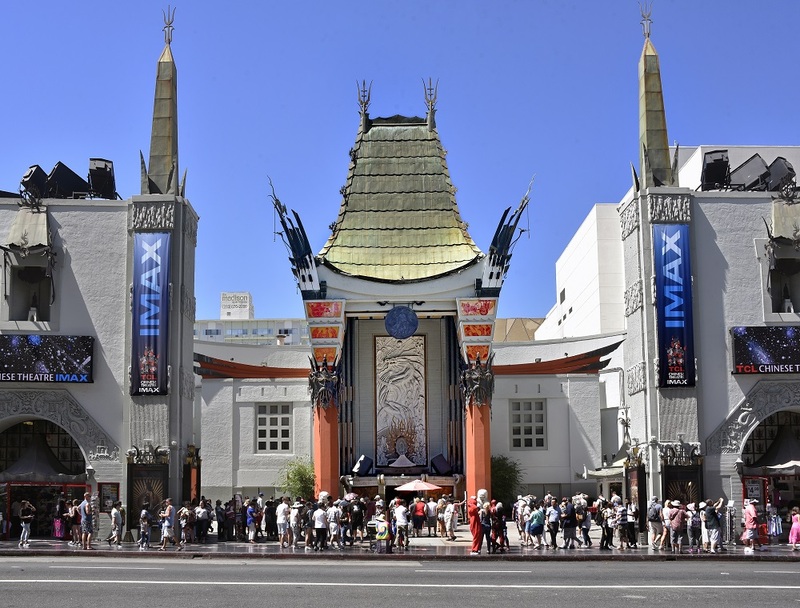 The most famous movie theatre in the world and a cornerstone of Hollywood history for more than 90 years. Compare your hand and shoe sizes to the imprints of Hollywood icons on the world-famous forecourt. The theatre hosts the world’s biggest red carpet film premieres. Get exclusive access to the theatre and its Hollywood Legends costume collection. Learn about the history of cinema, from the classics to modern day. 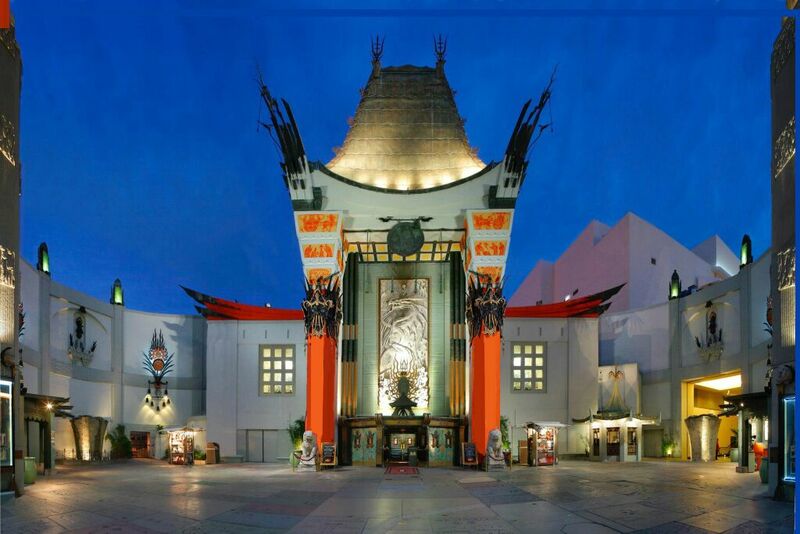 The TCL Chinese Theatre’s 30 minute walking tour is the only tour in Hollywood that takes you inside the iconic Hollywood landmark. 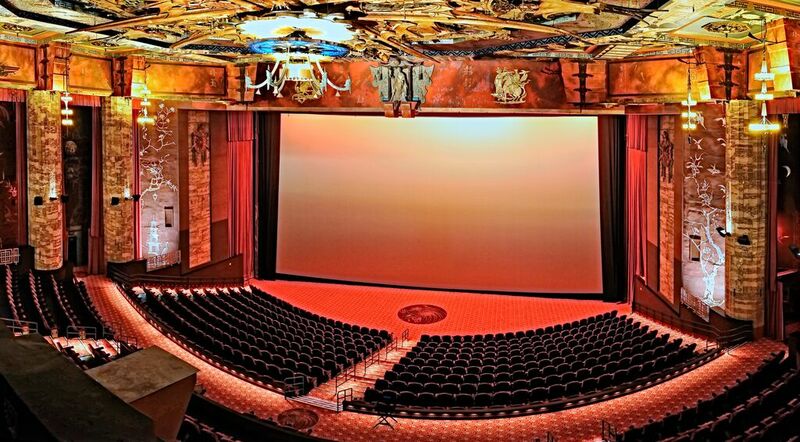 The Tour features stories and fun facts from the theatre’s 90 year history including red carpet premieres, the origins of the historic imprint ceremonies, unique architectural highlights and authentic movie costumes. 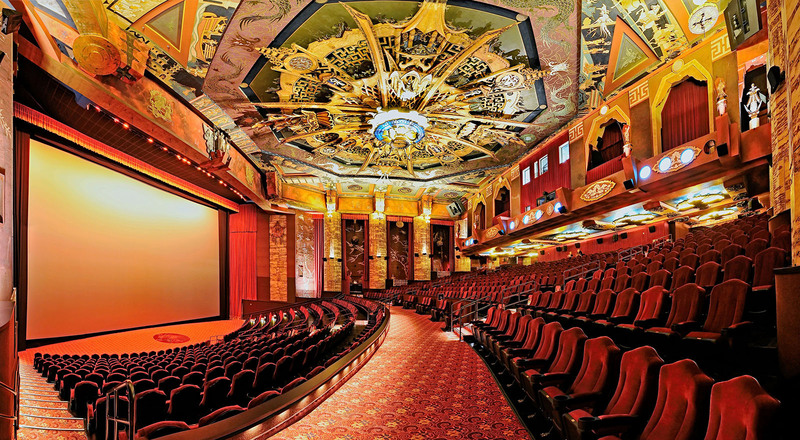 This is the only tour in Hollywood where you can learn the theatre’s history from inside and out. You’ll see the beautiful murals in the theatre’s central lobby as well as the massive starburst medallion that dominates the auditorium’s ceiling. Guests will also learn fun backstories about some of the most iconic imprint ceremonies and premieres at the theatre. Every night the theatre runs a one-of-a-kind 3D Projection Mapping show, Hollywood Lights: The Magic of the Movies. The theatre’s courtyard is transformed into an animated visual and audio delight that immerses viewers in the story of Hollywood and the theatre’s history. You may get to Hollywood and Highland through the metro railway system, red line towards north Hollywood and get off at Hollywood and Highland. If you’re driving, we strongly suggest parking at the Hollywood and Highland Center Garage. The theatre offers validation for your parking so that you’ll only pay $2 for the first four hours of parking in the Hollywood and Highland lot. Arrive early before your tour begins because it gets very crowded. Take your camera/phone for beautiful pictures. There is no food allowed during your visit, so do not sneak anything in. Wear comfortable shoes because you’ll be standing throughout your tour.